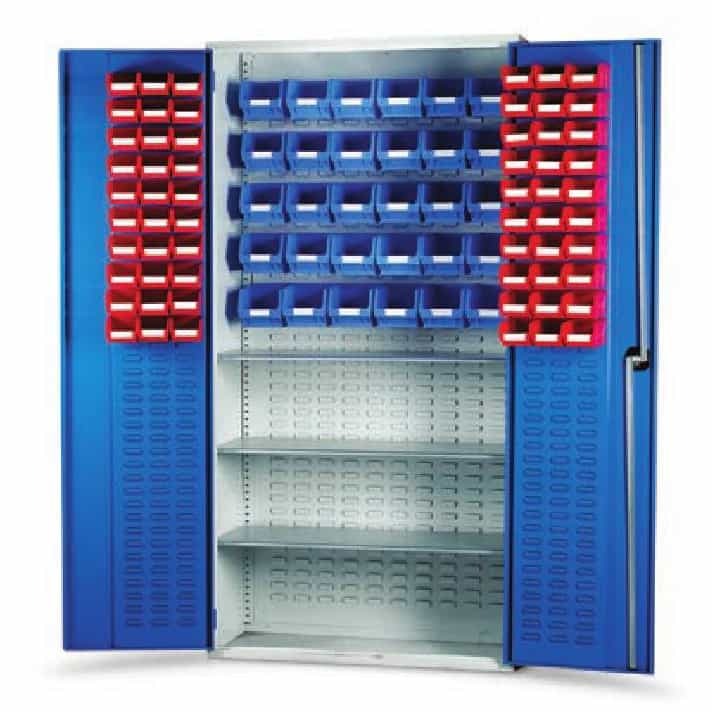 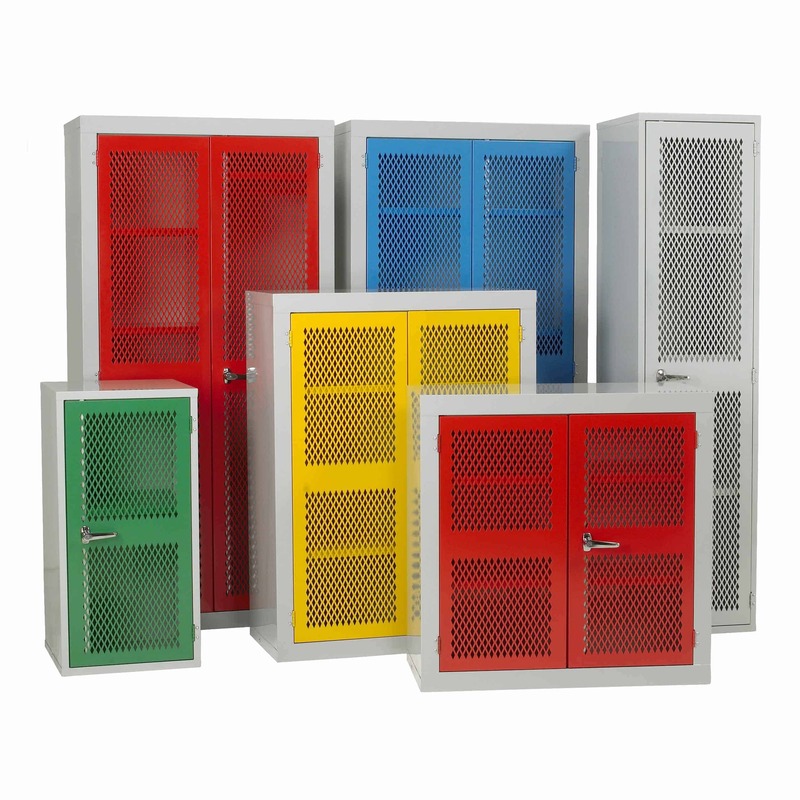 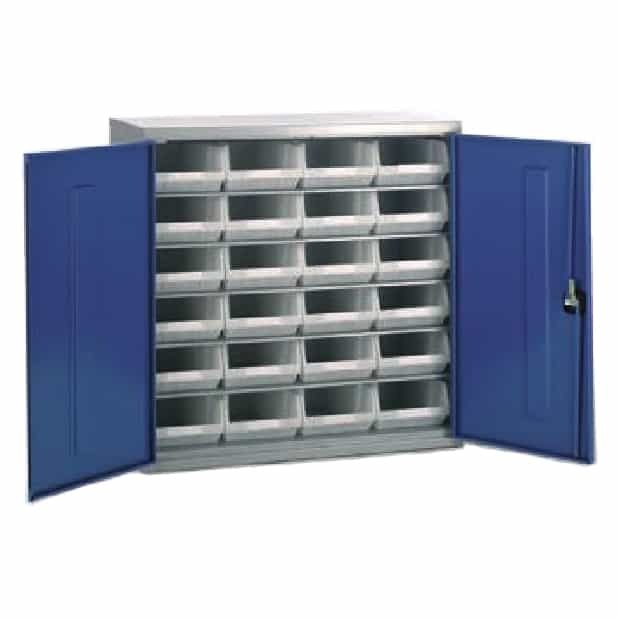 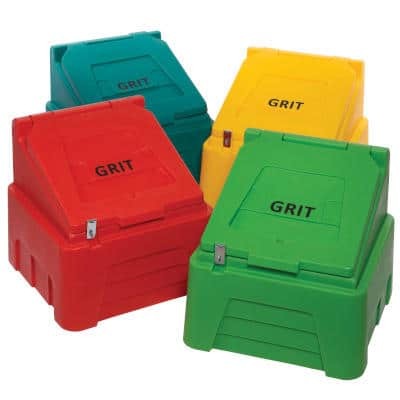 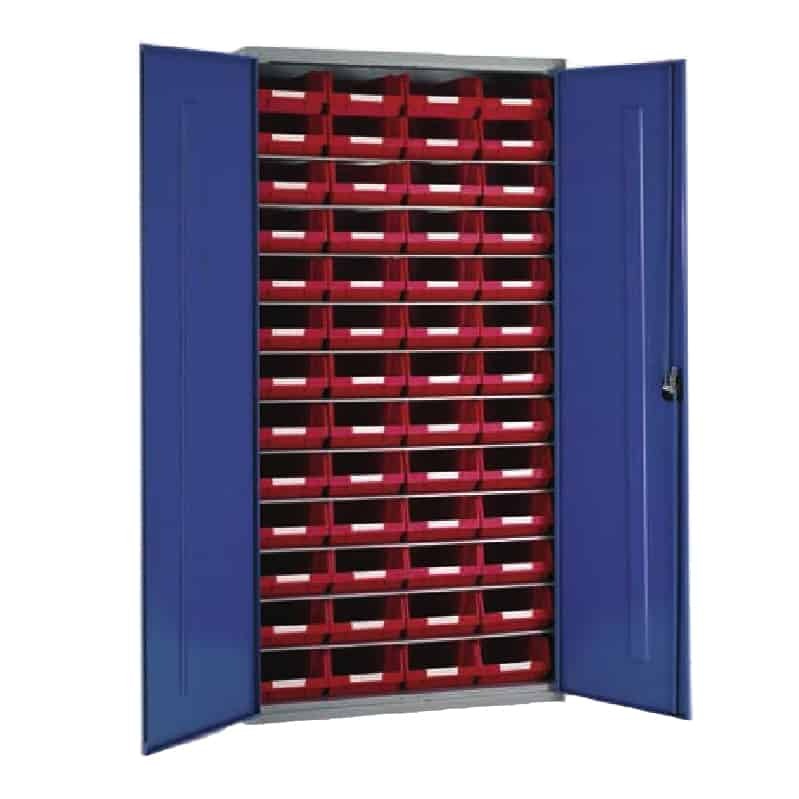 Parts bin cupboards offer secure storage for small parts or components. 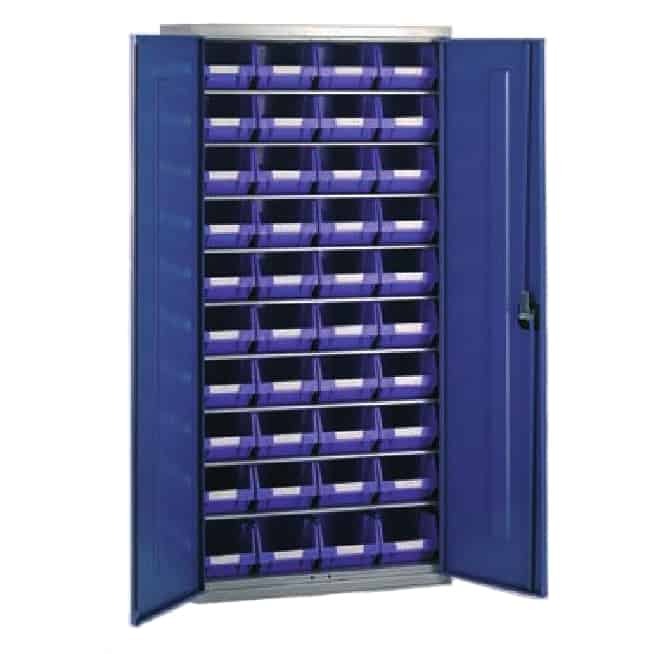 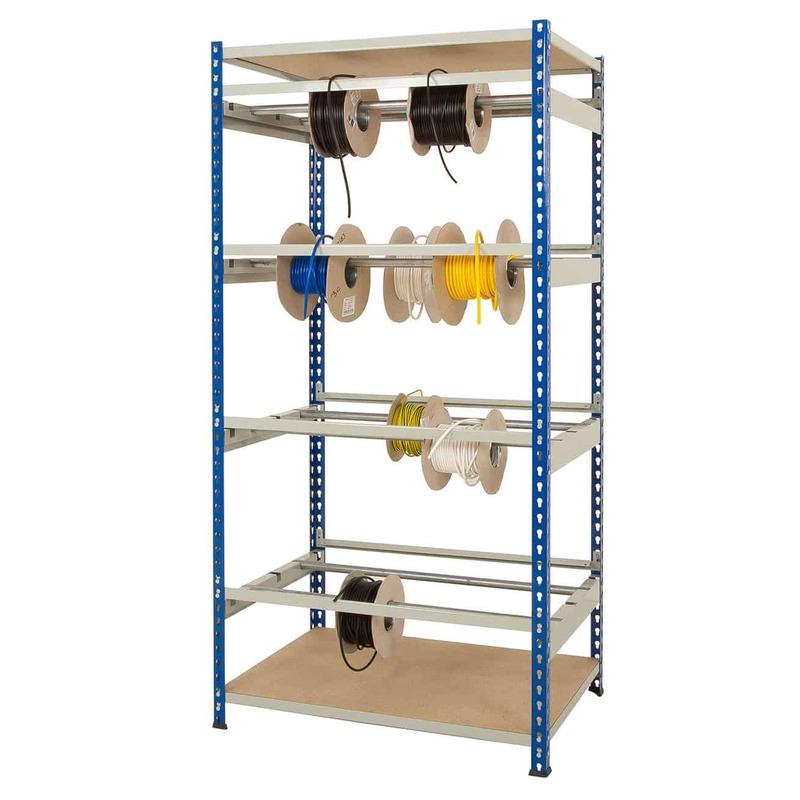 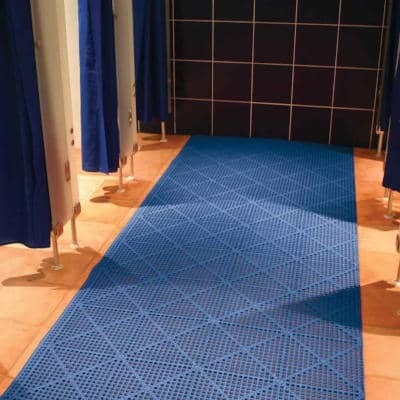 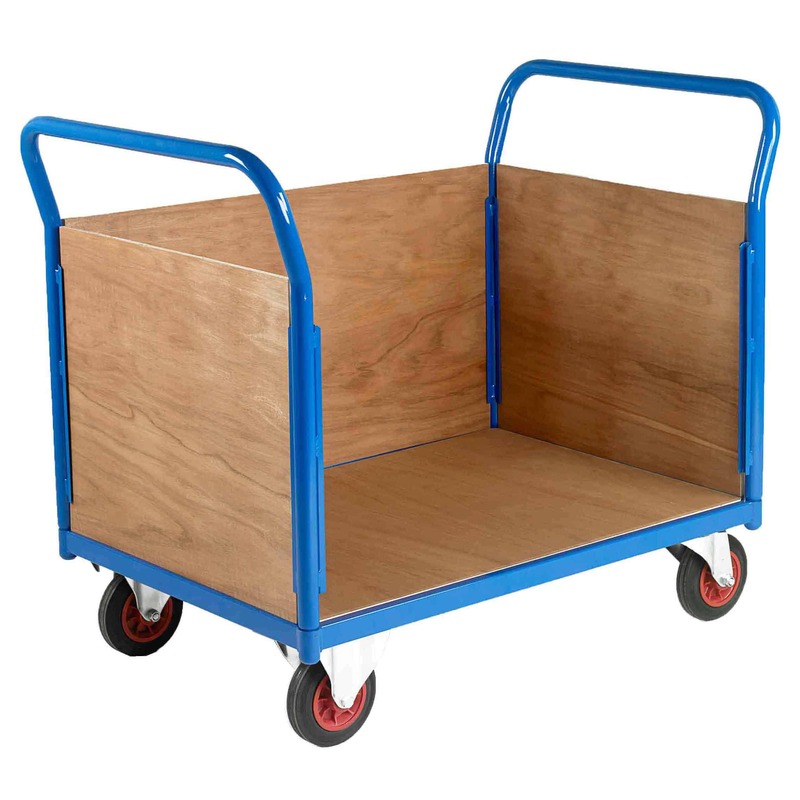 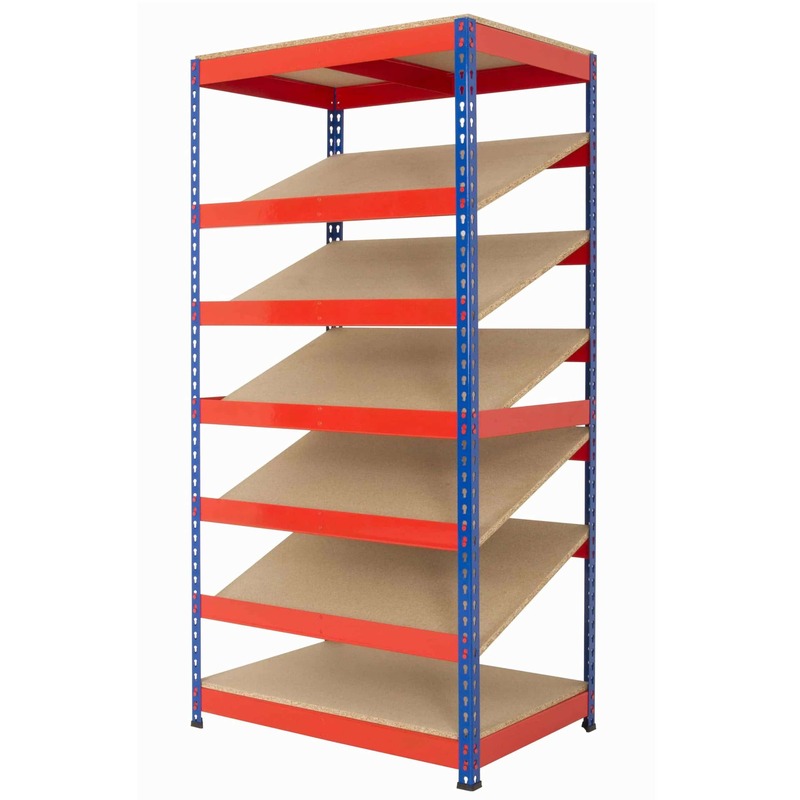 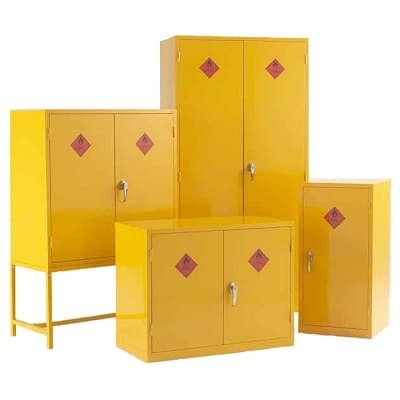 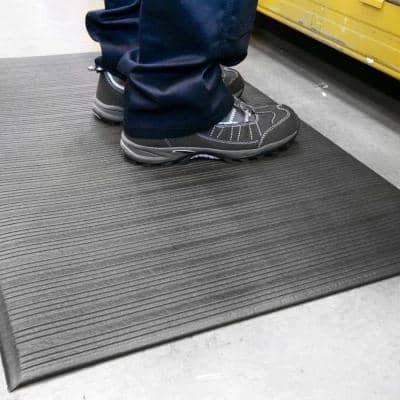 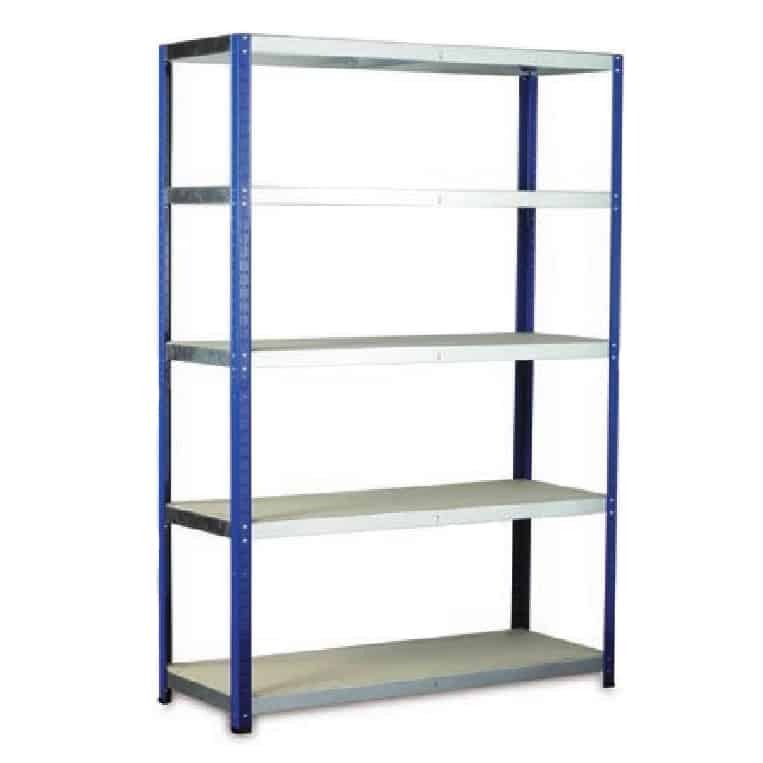 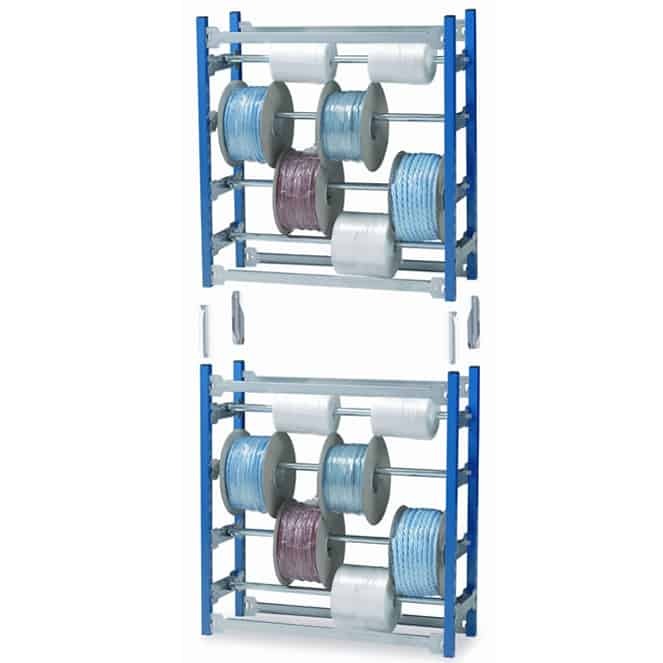 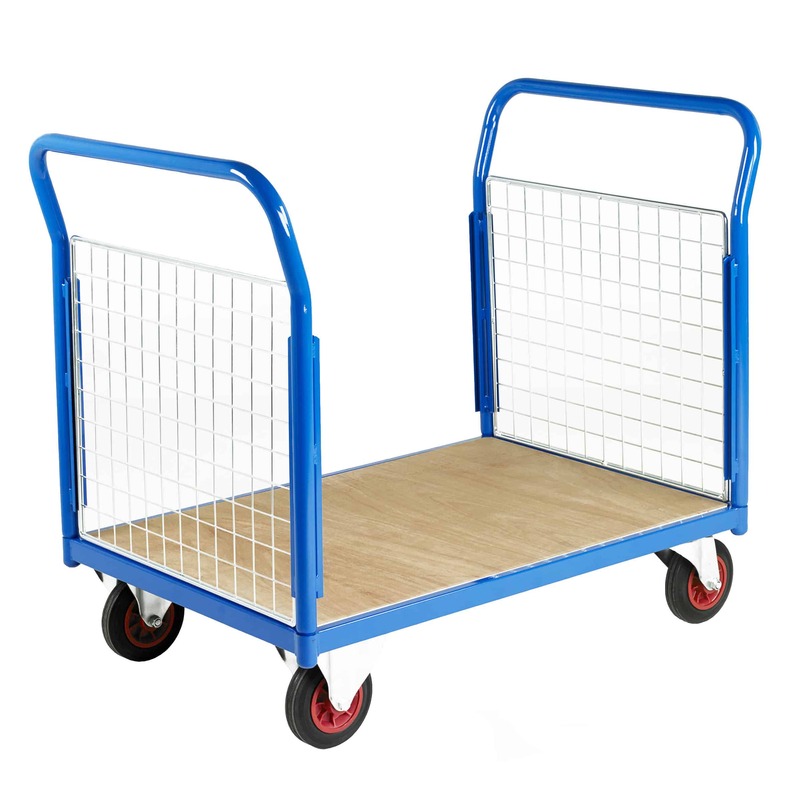 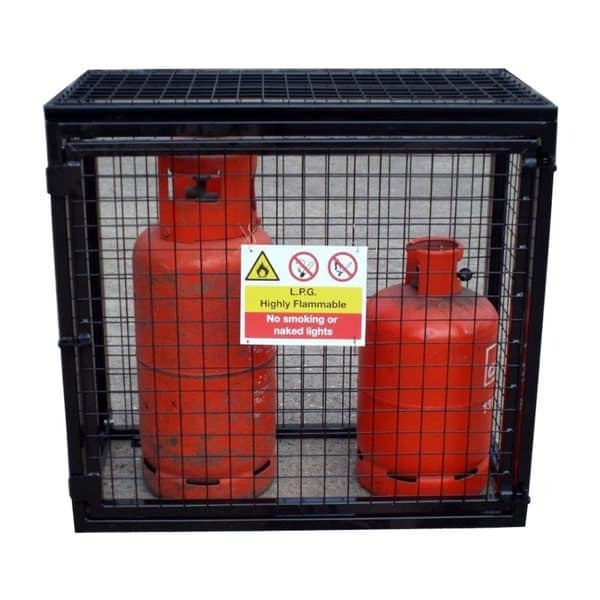 The cabinets are ideal for use in offices, workshops and stockrooms. 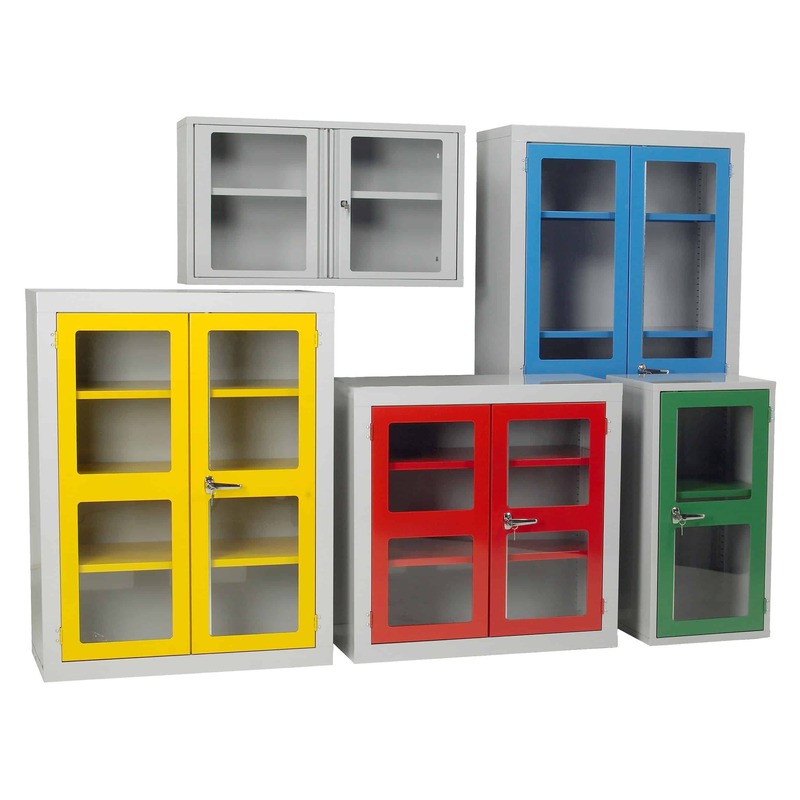 These robust, steel cabinets are available with either shelves or internal louvred panels and doors. 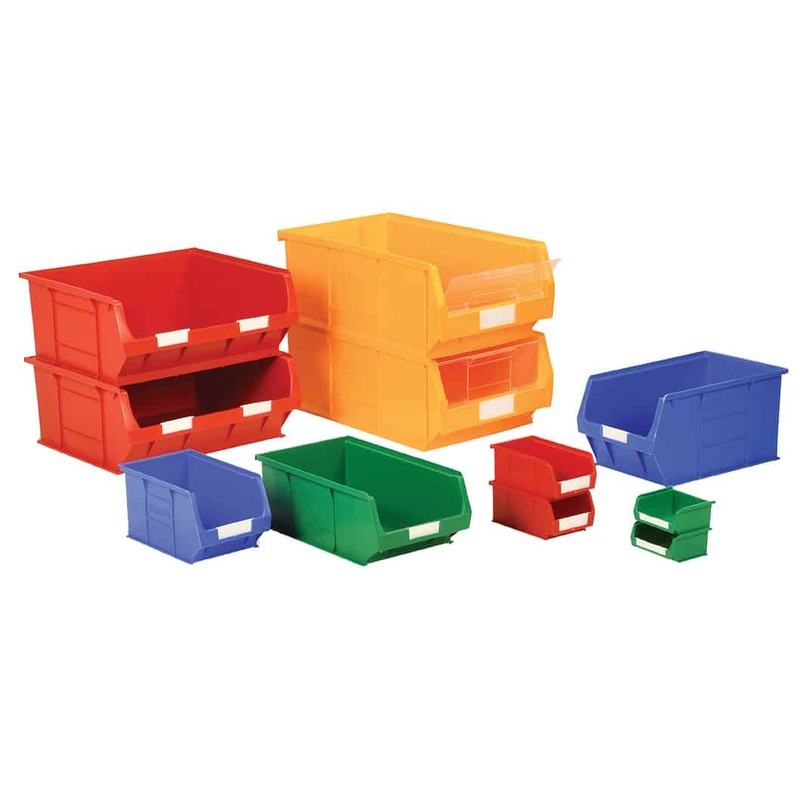 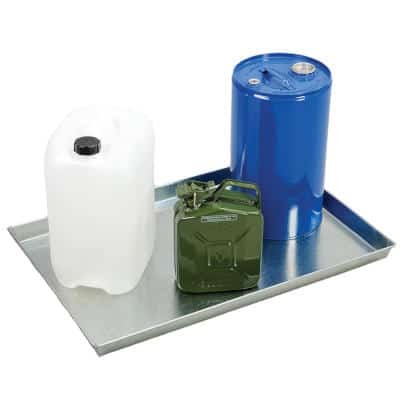 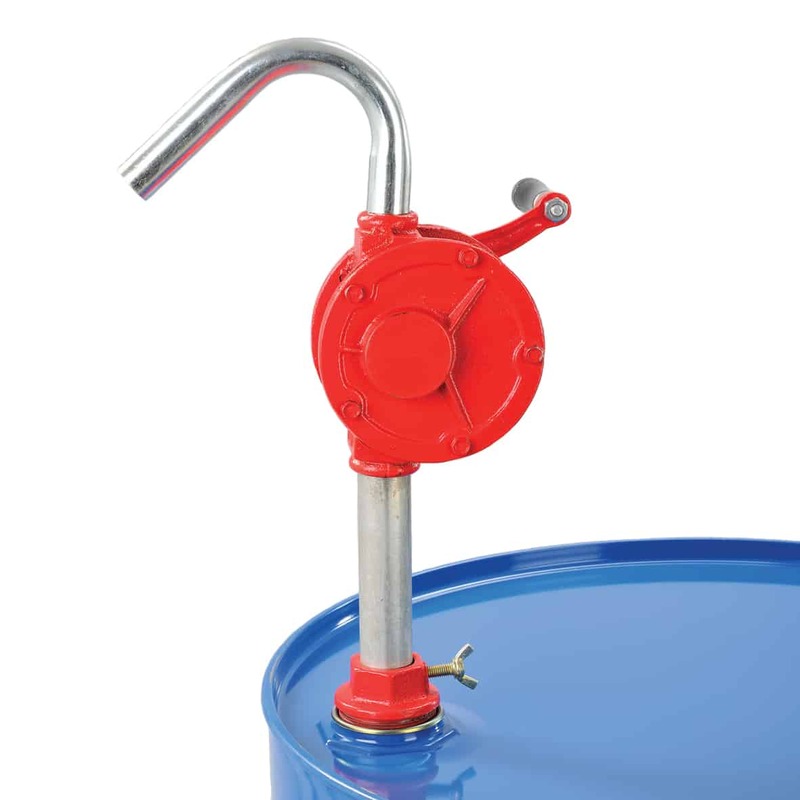 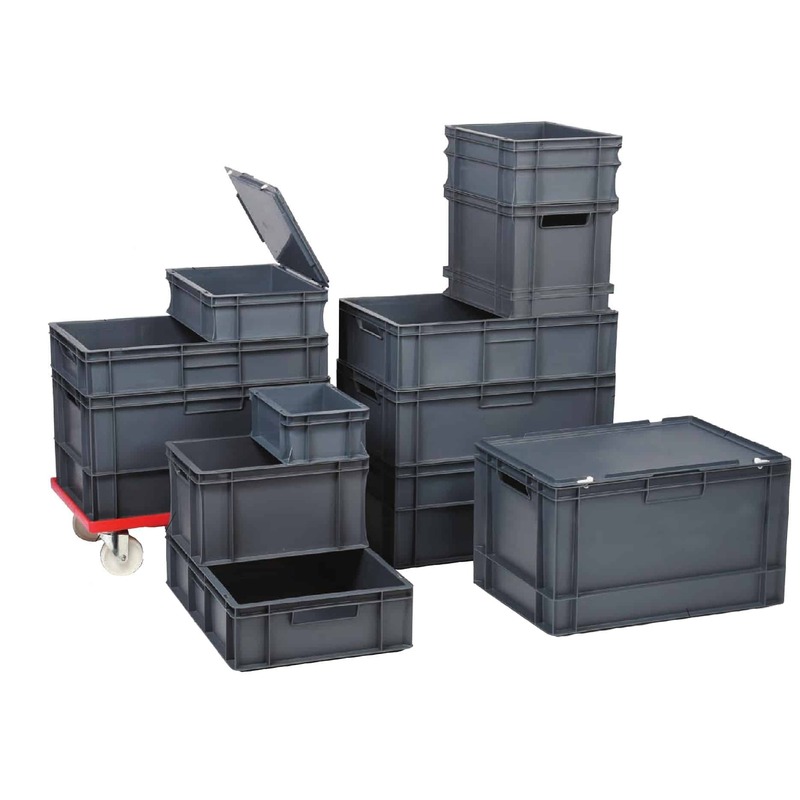 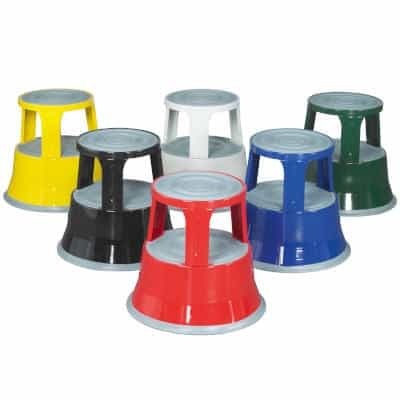 Topstore cabinets can be used with Barton Topstore TC Containers and are available in kit form.